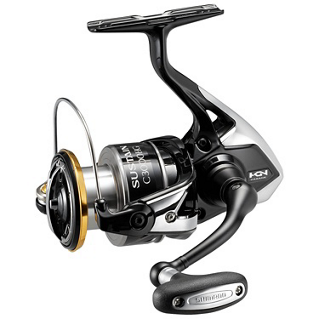 Sustain is packed with a long list of high-end features which translates to serious performance. 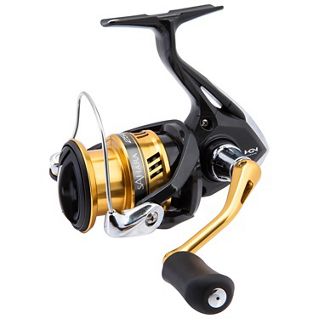 From bass to small billfish, Sustain is built with the power and rigidity to handle a wide variety of fishing challenges while maintaining the refinement and light rotation that Sustain is known for. 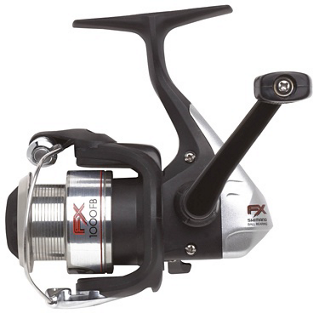 The new Stradic FK provides anglers with a reel that inspires confidence and allows them to focus their passion on fishing, not their equipment. 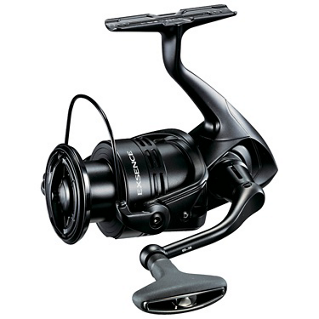 Get more performance features for less with the FX P3 series. 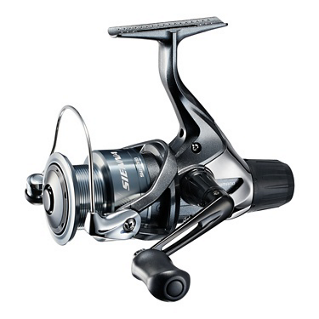 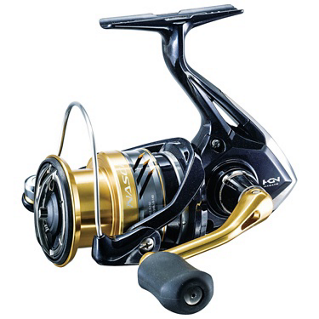 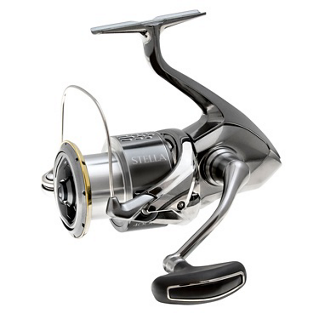 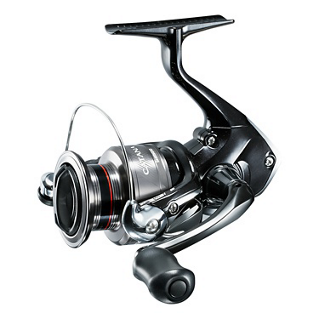 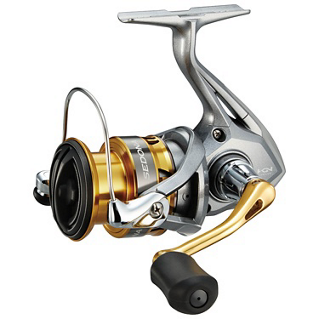 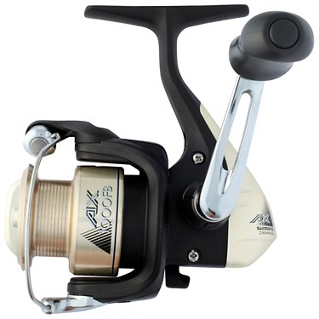 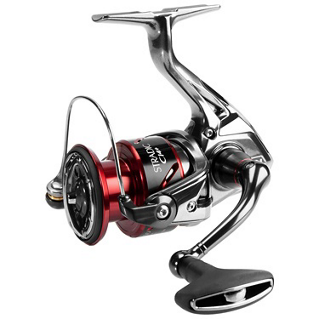 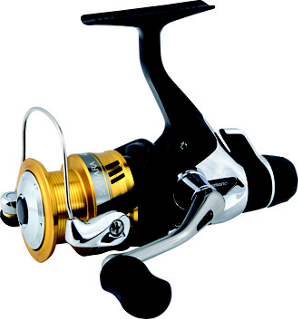 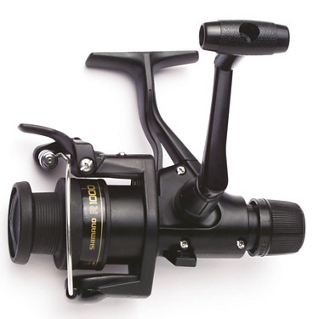 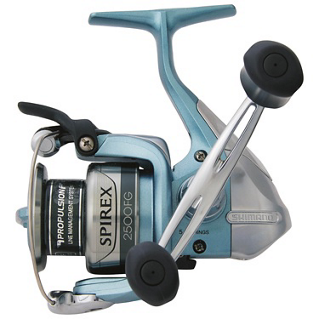 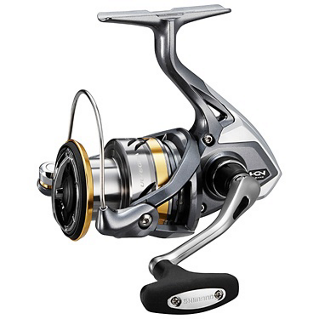 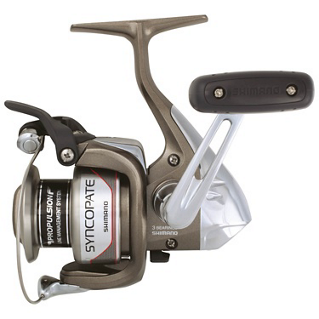 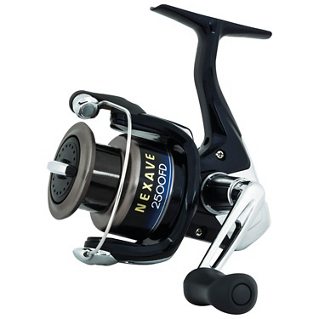 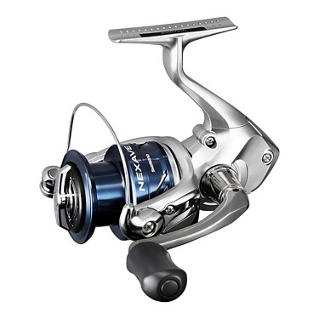 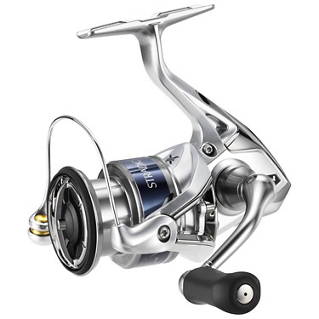 This lightweight, rear-drag reel features Quick Fire II. 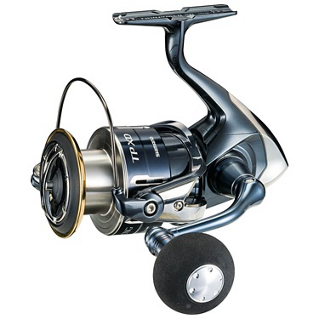 Sahara rear drag is the first ever rear drag option in the Sahara lineup. 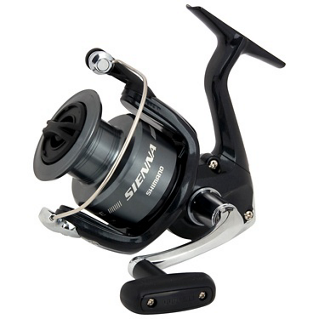 Featuring Fightin' Lever II, the Sahara will allow anglers to make incredibly easy adjusments to the drag setting while fighting fish.